Rare books by Lewis Carroll, including first editions, signed first editions, and finely bound copies of Alice's Adventures in Wonderland. 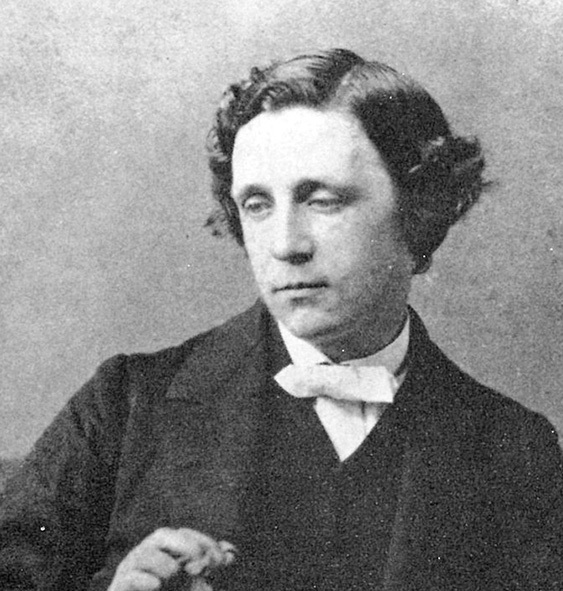 “Lewis Carroll” was the nom-de-plume of Charles Lutwidge Dodgson (1832–1898), author, mathematician, and photographer, best known to book collectors (and children everywhere) as the author of Alice’s Adventures in Wonderland (1865), perhaps the best known children’s book in the language and certainly one of the most influential. After Alice, no children’s book could afford to be stuffy, didactic, or entirely free of fantasy again. Alice's Adventures in Wonderland; Through the Looking-Glass. Through the Looking-Glass, and What Alice Found There. [Alice's Adventures in Wonderland; Italian.] Le Avventure D'Alice nel Paese delle Meraviglie. [Alice's Adventures in Wonderland; in Italian.] Le avventure d'Alice nel paese delle meraviglie. 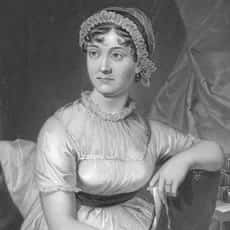 And we sought her in..."> First edition. Presentation copy in the deluxe binding, inscribed by the author to Joanna de Morlot Pollock on the half-title, with a six line acrostic poem that spells "Joanna": "Joa Pollack from the Author: in memory of an Awful Afternoon. Christmas Greetings (from a Fairy to a Child). Eight or Nine Wise Words about Letter-Writing. Syzygies and Lanrick. A Word Puzzle and a Game for Two Players. Macmillan's Coloured Wall Illustrations. Alice in Wonderland. 3. The Cheshire Cat. Macmillan's Coloured Wall Illustrations. Alice in Wonderland. 2. The Dodo presenting the thimble to Alice. For the Train. Five Poems and a Tale. The Rectory Umbrella & Mischmasch. A Selection from The Library of an English Bibliophile. The publication history of Alice’s Adventures in Wonderland is a story in itself. Dodgson had an unusual degree of control over his books, his publishers Macmillan simply arranging for printing and distribution of his books in exchange for a small commission. Therefore when the first printing of Alice dissatisfied him, Dodgson felt free to have the whole edition recalled. A similar fate later met an inferior edition of The Game of Logic (1886); the entire first run of 10,000 copies of The Nursery ‘Alice’ (1889); and the sixtieth thousand of Looking-Glass (1893). Only two dozen or so copies of the legendary “Sixty-five Alice” are now known to survive, but the unused sheets were sent off to the United States for use by Appleton’s for the American edition of the following year. The authorized London edition, though also dated 1866, was actually published in time for Christmas 1865, though post-dated to the new year in line with usual practice. Alice’s story was completed in Through the Looking Glass and What Alice Found There (1871). Readers hungry for more in a similar vein were gratified by the longest nonsense poem in the language, The Hunting of the Snark (1876). Dodgson also invented and published a variety of puzzles and games, some in verse, for what he imagined to be a world of child friends, including Doublets (1879), A Tangled Tale (1885), and The Game of Logic (1886). A pioneer of early photography, Dodgson has been called “the most outstanding photographer of children in the 19th century” (Gernsheim, 28). Original examples of his photographic prints are rare and highly sought after. Other items of Dodgson-related interest are original illustrations for his works, particularly those of his best-known artistic collaborator, John Tenniel. As well as Tenniel's original pencil drawings, electrotype woodblocks made from them by the Dalziel Brothers occasionally come to market. Regularly stocked editions of Carroll's works include The Rackham Edition, The Black Sun Press Edition and the first Dali Edition.